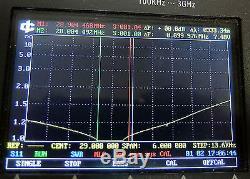 LPF low pass filter diplexer 1000W 1KW SSB CW HF amplifier LDMOS MOSFET RM Italy. Transistor amplifiers are inherently rich in harmonics. This is because of the non-linear junction that all transistors have. If you are using simple LPF, not diplexer. In contrast, this design passes the lower desired signal to the antenna port using a low-pass filter, and sends the higher frequency by-products via a high-pass filter into a termination. 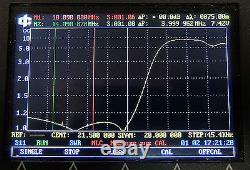 The diplexer filter presents the constant load impedance to power amplifier very close to 50 Ohm from dc to beyond 50 MHz, providing high stability and linearity. You may read the article by W0IYH in QEX 1999/07 magazine. 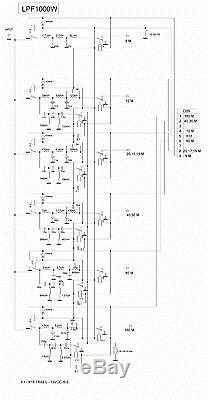 The diplexer LPF consists of 6 relay-switched units and covers 1.8 to 50 MHz amateur radio bands as follows. 20 / 17 / 15 m. It has one input port and 6 antenna outputs, so no additional antenna switch is required. 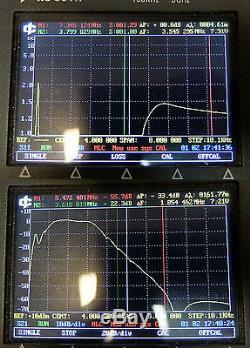 Outputs can be connected in parallel for multiband antenna (10-15-20 meters tribander for example). The LPF section cores are T130-2, T130-17, T50-2, T50-6 and T130-6 by Micrometals to minimize the core loss. 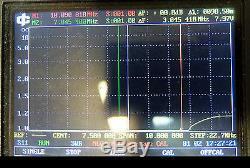 Commercial grade amplifier manufacturers like ICOM, YAESU and others use this core size in their LPFs. Smaller size cores (like some competitors try to use) will cause overheating due to core loss. Forced airflow must be necessary in these cases, not light breeze, but hurricane. Enamel copper wire 1.6 mm (AWG 14) and 1.25 mm AWG 16 diameter is used to minimize the windings loss. 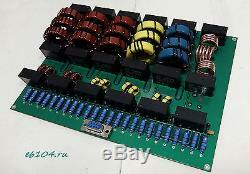 Relays are 16 Amps TRA2 12 VDC, capacitors are low ESR, NP0(C0G) dielectric MLCC SMD high voltage 3 KV. The 50 Ohm load is 24pcs 2W each resistors to reduce stray inductance. FR4 double-sided PCB with copper thickness 50 um (1.5 oz), size 230x170 mm. 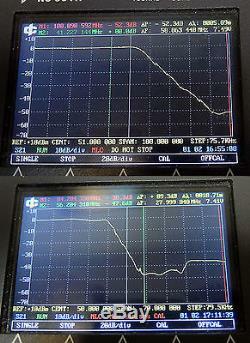 The filters are manually tuned on each band to get the input SWR better than 1.2:1. 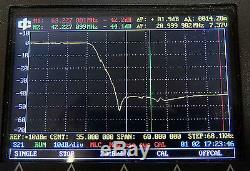 Second and higher harmonics attenuation measured is -35dB and higher, passband insertion loss is 0.15 dB max, 0.1dB typical. Power level for safe operation is 1KW CW or up to 2 KW+ in SSB mode, because peak factor of speech signal is 4 to 6, depending of voice features. No air cooling is required for filter due to high components ruggedness. 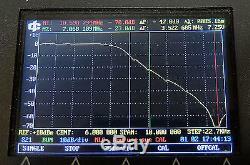 The SWR on filter output must not exceed 2:1 to minimize the amplifier instability due to. 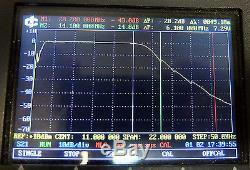 Impedance that the filter input presents to the transistors. The item "LPF low pass filter diplexer 1000W SSB CW HF amplifier LDMOS MOSFET 1,8-50 MHz" is in sale since Tuesday, January 10, 2017. 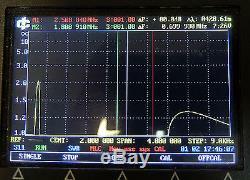 This item is in the category "Consumer Electronics\Radio Communication\Parts & Accessories\Filters". The seller is "r3kbo_2" and is located in Voronezh, default. This item can be shipped worldwide.